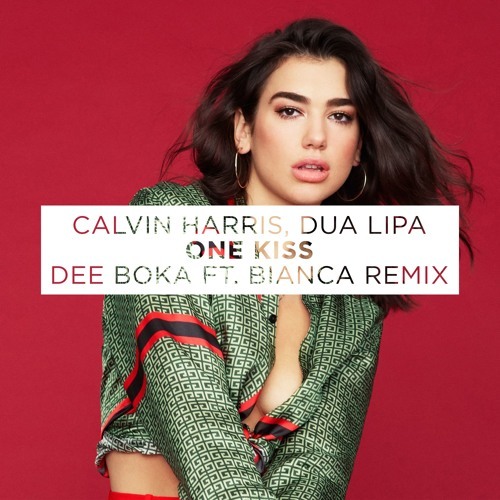 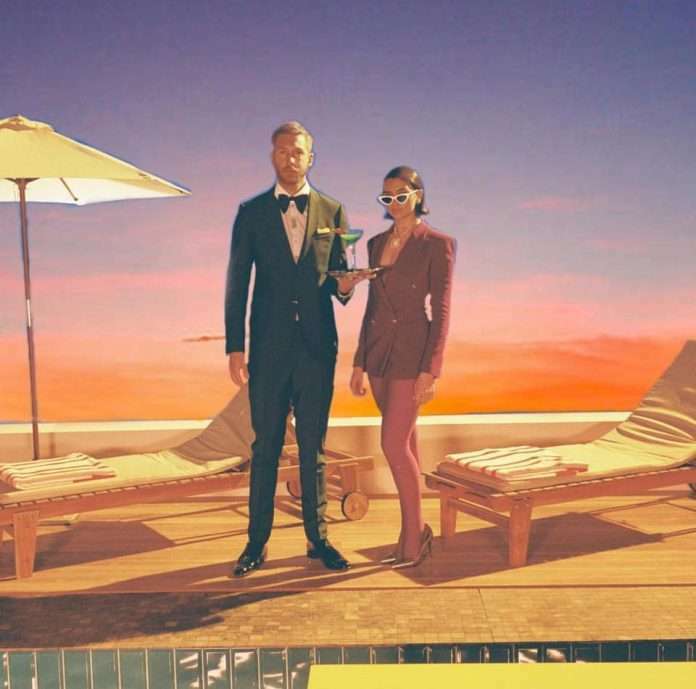 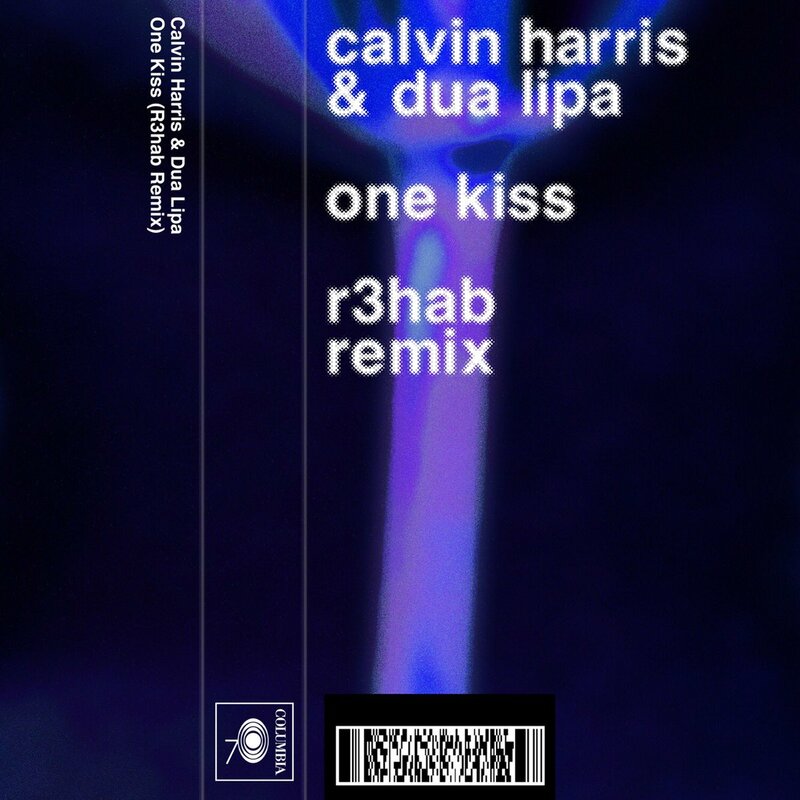 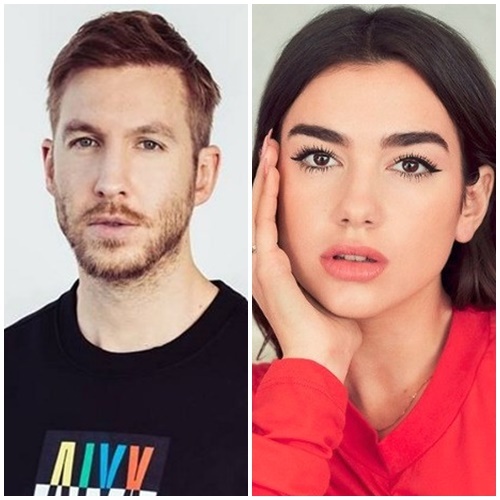 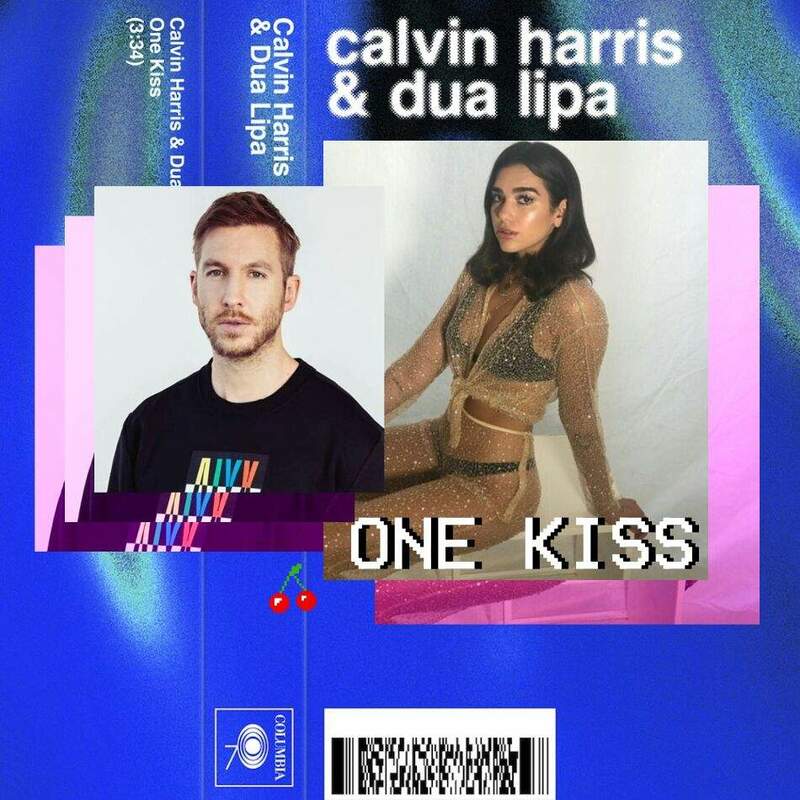 One Kiss Calvin Harris Dua Lipa Calvin Harris. 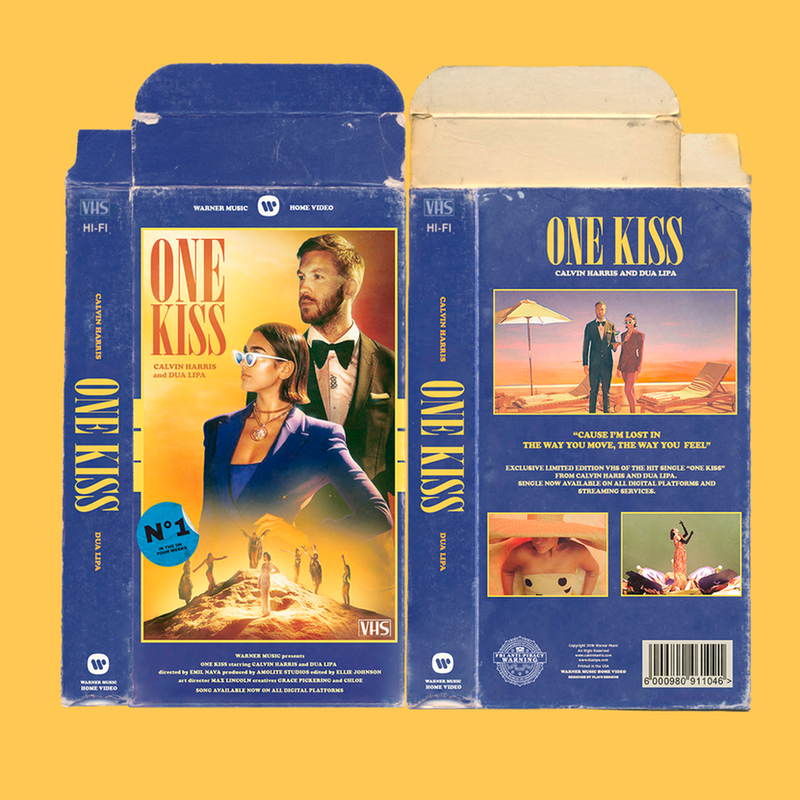 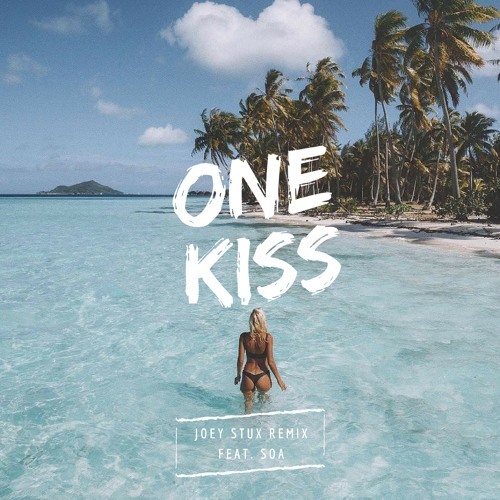 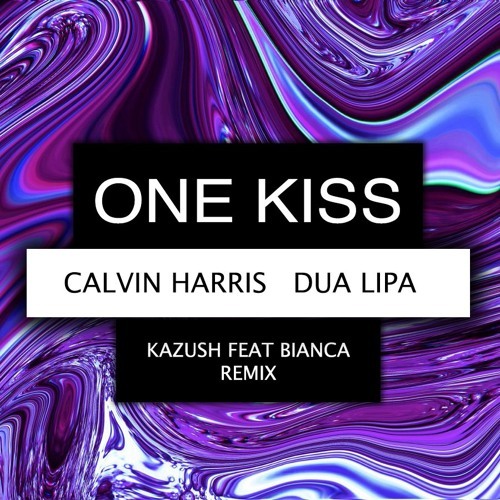 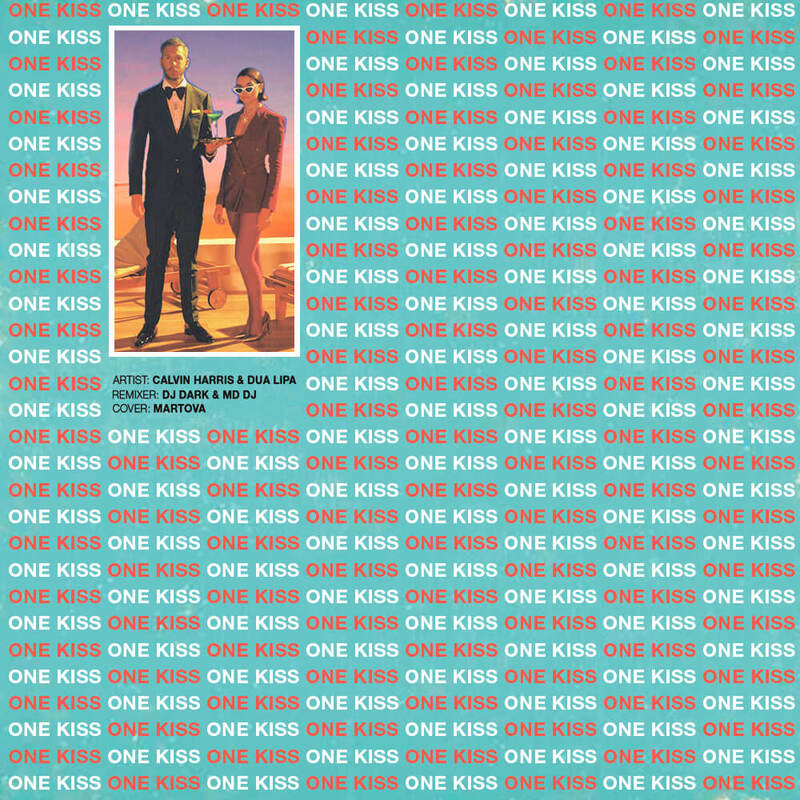 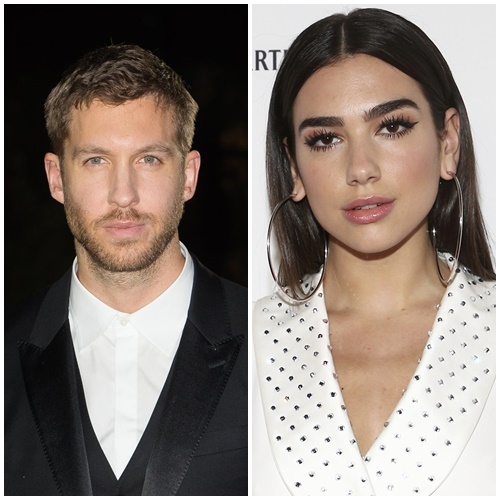 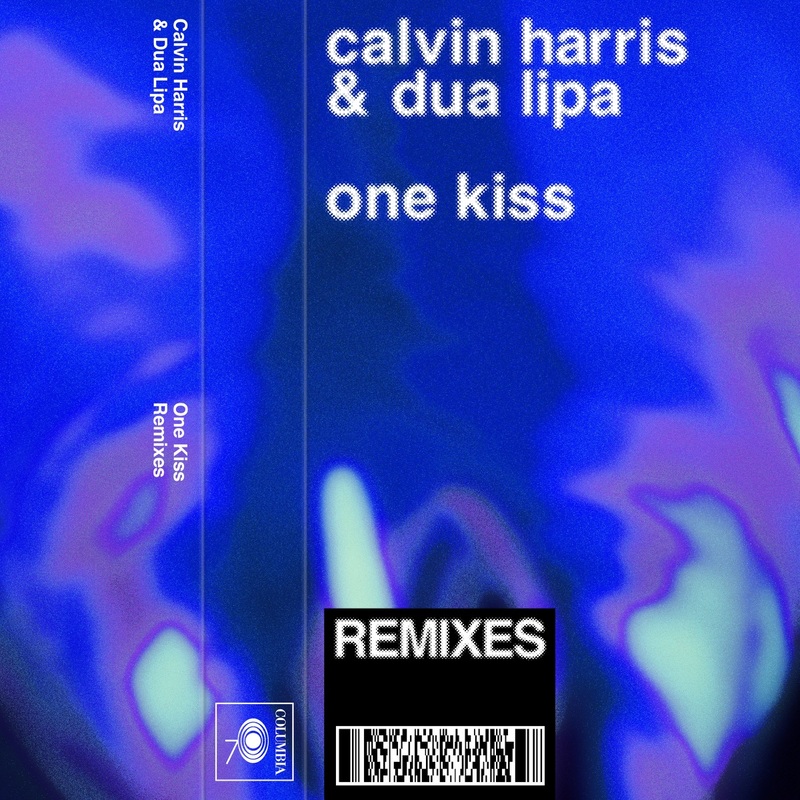 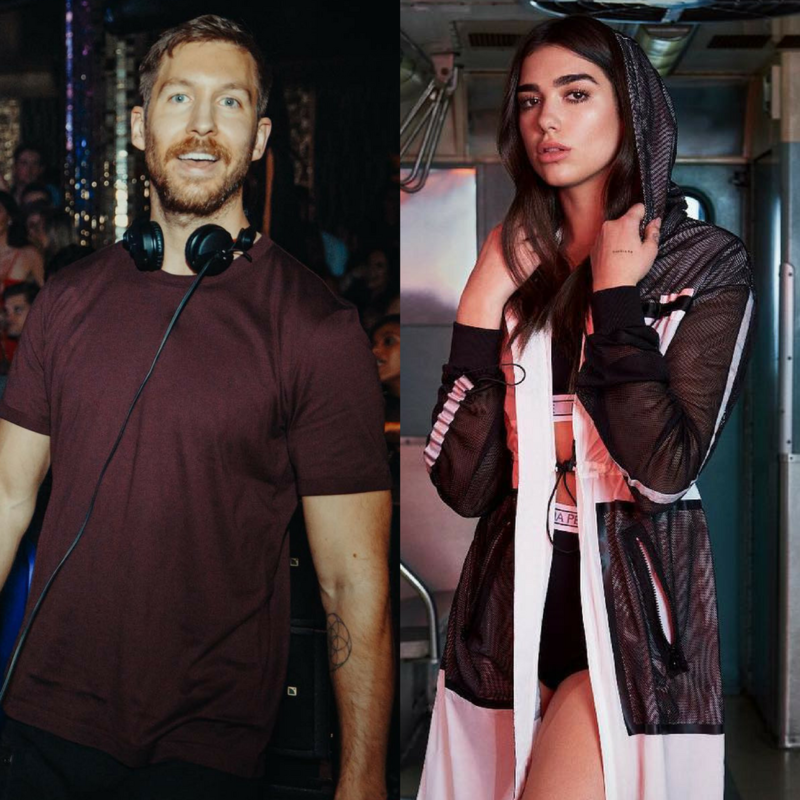 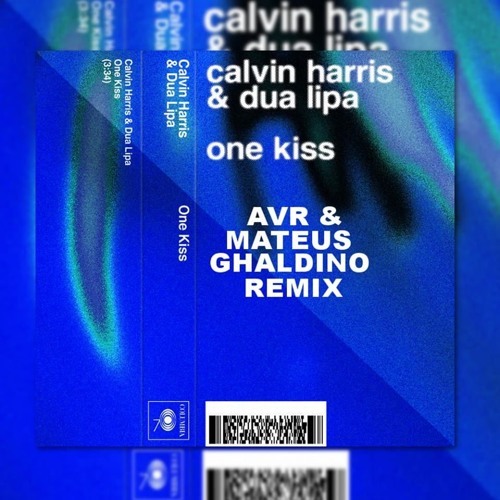 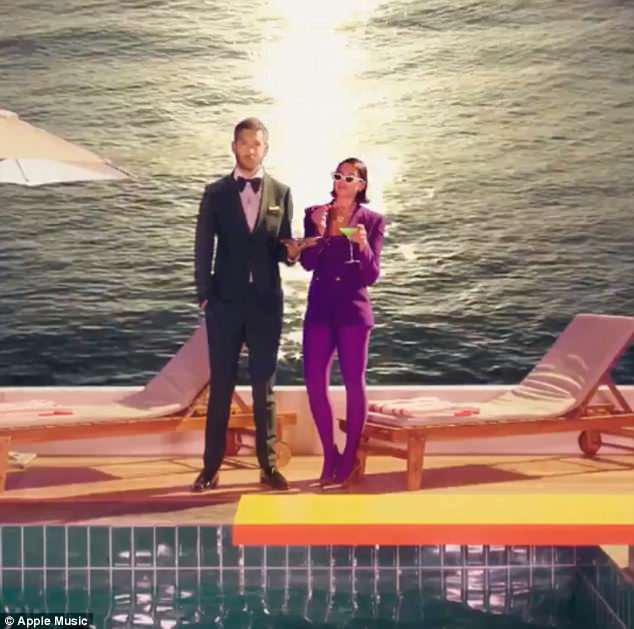 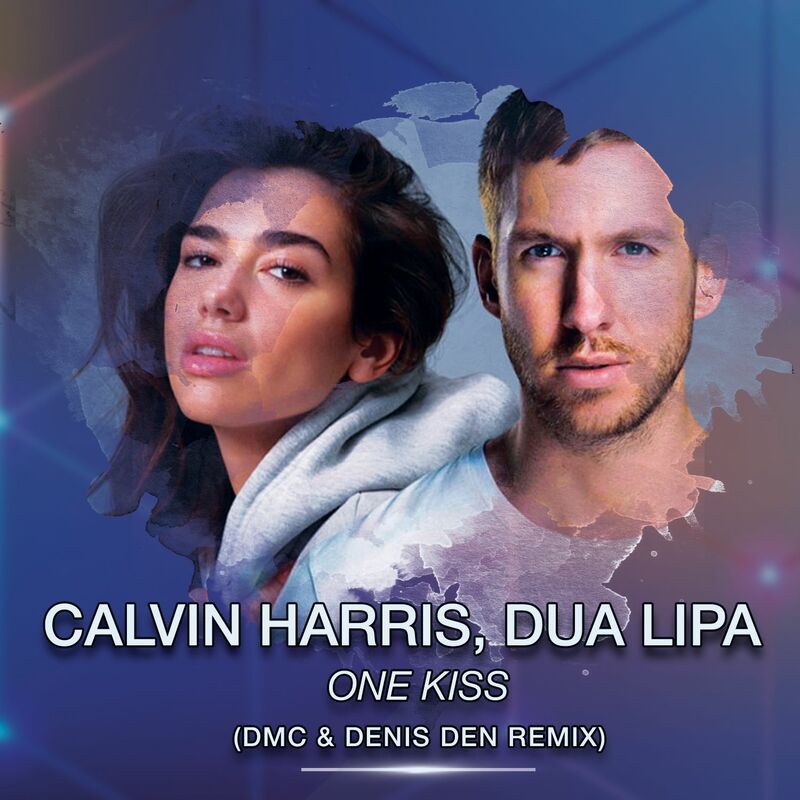 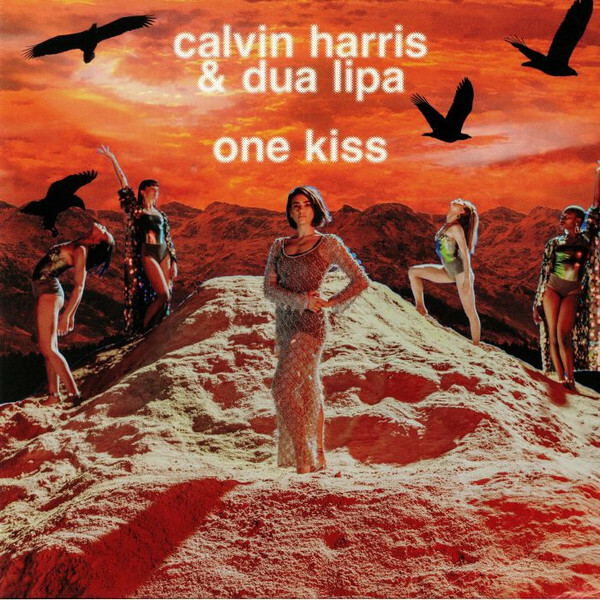 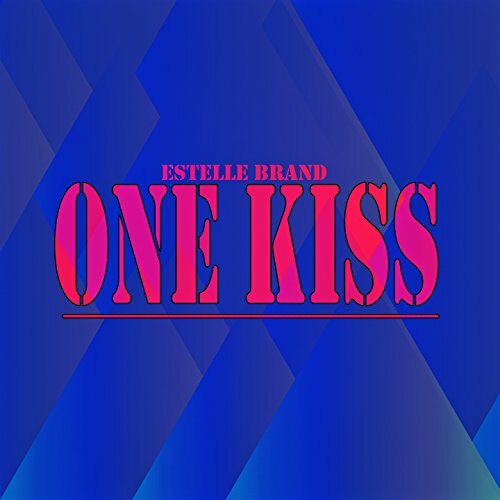 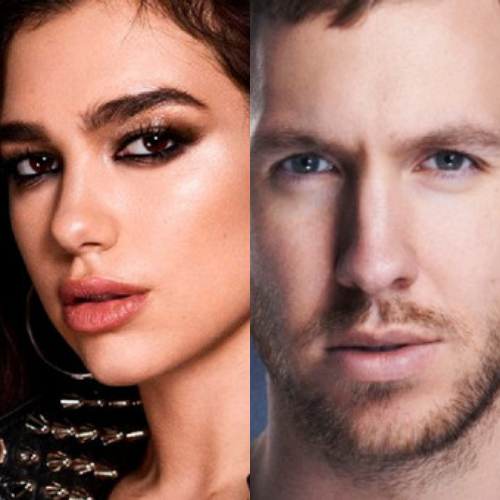 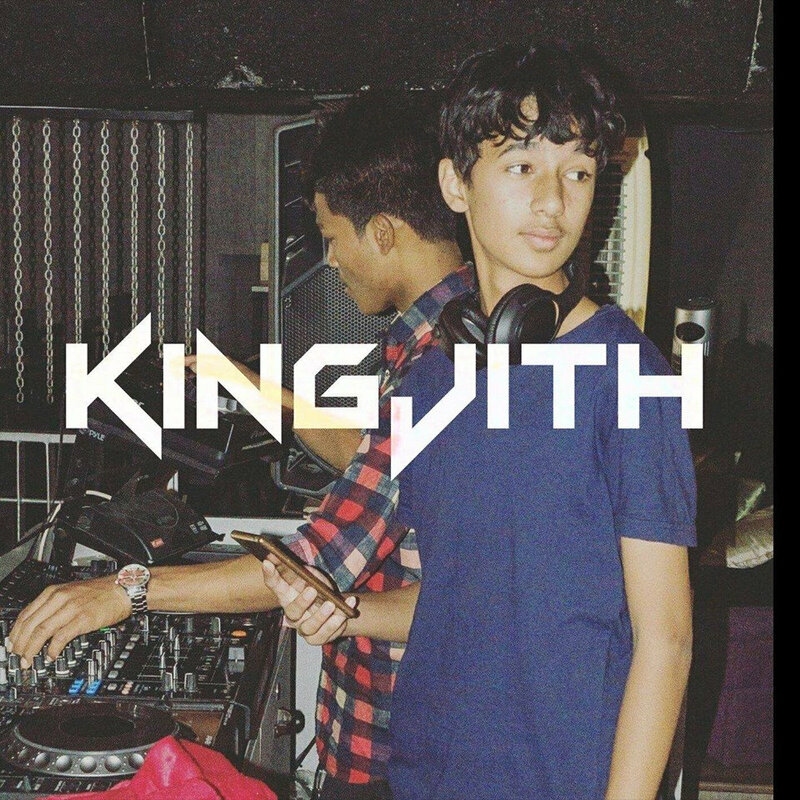 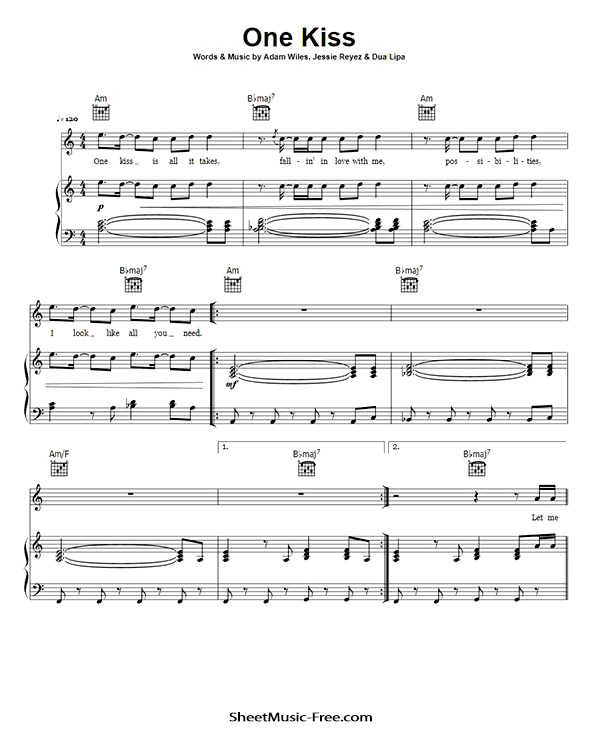 "One Kiss" is a song recorded by Scottish record producer Calvin Harris and English singer Dua Lipa. 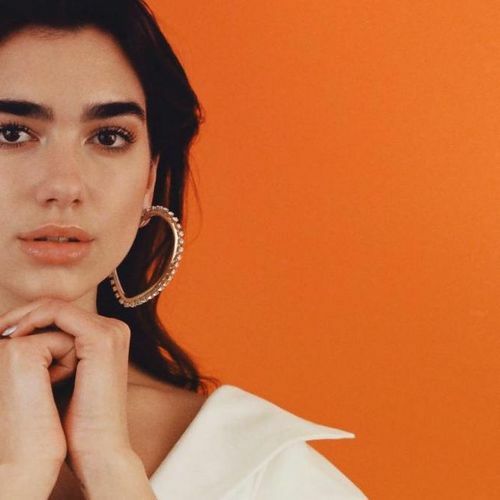 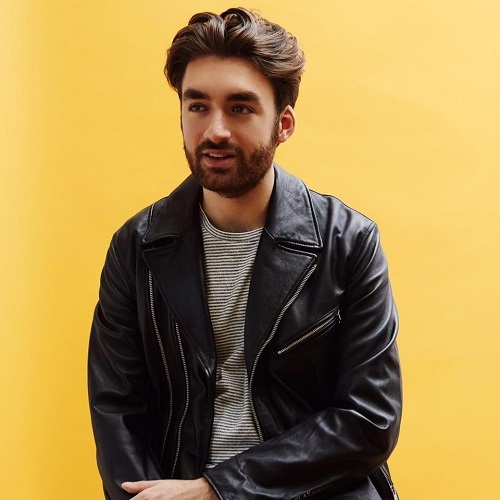 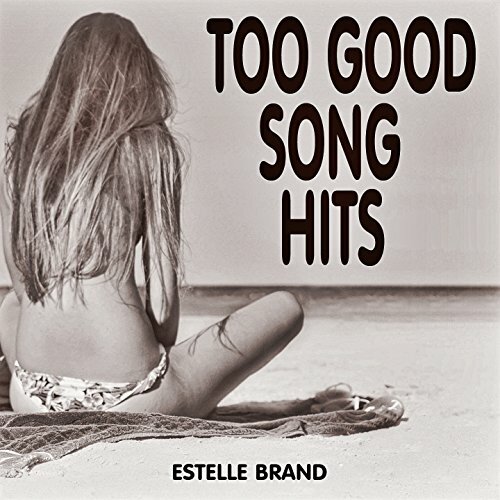 Written by Lipa, Jessie Reyez and its producer Harris, it was released by Columbia Records on 6 April 2018, as the second single from Harris' upcoming sixth studio album.